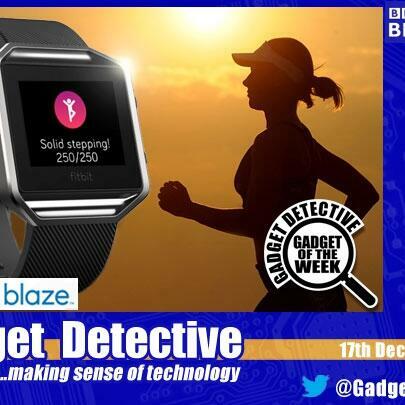 Fevzi Turkalp, the Gadget Detective, joins Howard Hughes to discuss the latest tech news. This week; News that Yahoo email has been hacked with over 1 billion accounts being affected, this is at least the second such hacking , so why is Yahoo's security seemingly so poor? Plus news on a report saying the UK Government's handling of the roll-out of 5G coverage must be better than that of 4G.